Chronic pain associated with multiple sclerosis and spinal lesions. Nausea and vomiting as a result of chemotherapy, radiotherapy, and HIV treatments. Appetite loss as a result of cachexia, anorexia, and AIDS. Hypotensive effects as a result of glaucoma. Severe involuntary facial movements caused by Gilles and Tourette’s syndrome. Initially, the sole product, an oral spray sold under the name Sativex, was available only in hospitals. Today, medical marijuana products sold around Italy include cannabis tea, oil, capsule, and vaporized forms which are sold in pharmacies. Getting a prescription for medical marijuana is quite complicated and only select doctors can write a prescription. Furthermore, only certain regions (Toscana, Puglia, Liguria, Emilia Romagna, Veneto, Friuli Venezia Giulia, and Piemonte) subsidize the purchase of medical marijuana. In other areas, Italians are obliged to pay in full for marijuana products. Currently, around 300 pharmacies in Italy sell medical marijuana. 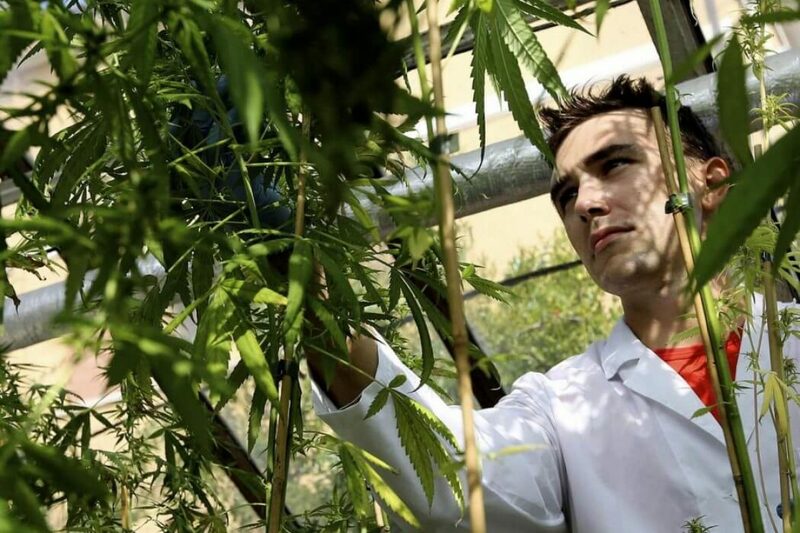 The organization Let’s Weed is the only Italian platform dedicated to providing accurate and updated information about Italian doctors who can prescribe cannabis and the locations medical marijuana is legally sold within Italy. Founder Antonio Perri explains that, “anyone can register and have free access to our system … Users can also get in touch with each other and exchange information and best practices for specific pathologies that are treatable with cannabinoids. The system is highly reliable because we do background checks on each doctor and on each pharmacy, one by one”. See http://www.west-info.eu/regarding-cannabis-italy-headed-in-the-direction-of-america/ for more information. Originally, medical marijuana was imported from other EU countries. However On September 18, 2014, Italy passed legislation to regulate the legal cultivation of medical marijuana within Italy. 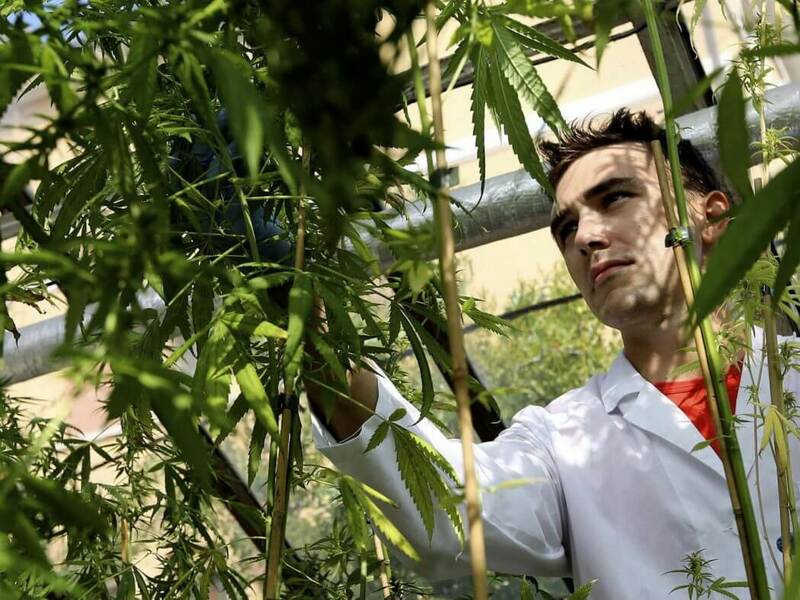 Florence’s military pharmaceutical lab (Stabilimento Chimico Farmaceutico Militare di Firenze) is currently the only authorized cannabis producer within Italy. The SCFM not only grows marijuana, but invests in research and testing to develop new and alternative cannabis products. As of December 2016, that locally produced marijuana, called FM-2, is now being distributed to Italian pharmacies in Florence with the intent on expanding out into the rest of the country. Italian cannabis products produced by SCFM range in THC and CBD levels: between 1.8% to 5% THC and 7.5% to 12% CBD. Products are sold at €6.88 a gram, IVA tax included. The SCFM hybrid growing and testing lab currently contains around 100 cannabis varieties that can yield approximately 8 kg (18 lbs.). The military researchers intend to continue growing their operation with the goal of producing over 90kg (200 lbs.) by the end of the year. See https://www.merryjane.com/news/italian-military-police-cannabis-grow-house-research-lab for more information. Medical marijuana use is closely monitored and is permitted solely for serious health problems Recreational use and private cultivation of marijuana is still currently illegal under Italian law. Those legally authorized to grow marijuana who violate the official terms and conditions set forth by the Italian state face a fine, rather than criminal charges. However, those without a State-issued cannabis grower/distributer license face misdemeanor charges and the suspension of personal documents (passport/driver’s license) for possession of small amounts of marijuana. Illegal sale of marijuana, or the possession of large quantities, constitutes potential imprisonment and hefty fines. There is discussion in parliament about legalizing recreational marijuana use, which would allow private citizens to carry up to 5 grams of cannabis outside, up to 15 grams at their home, and grow up to 5 plants on private property. Interestingly, in a shocking display of protest, the Radical Cannabis Club, offers to mail subscribers one single cannabis seed for a donation of 10 euros. The campaign aims to push the decriminalization of cannabis use for private and recreational purposes.